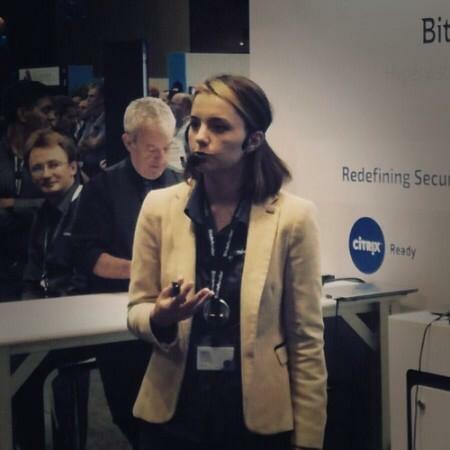 Andra Cazacu is a senior product marketing manager at Bitdefender. For close to 10 years her focus has been on understanding how companies can best ramp up cyber security, protecting them against the dangers of today and tomorrow. Due to her close collaboration with the security team at Citrix she is uncovering best practices for enterprises looking to deploy detection at within the data center.